A headquarters with a long, curious and fascinating history: the structure where the tourist centre of the Tramariglio bay is located (from the Catalan “Tramarill”, meaning “Between two seas”) dates back to the early Forties. The building, in fact, was created as a quarters for soldiers, and specifically for Policemen, who served at the former penal colony. The clearly visible prison of Tramariglio, now open to guided visits, and which is now also the prestigious headquarters of the Regional Natural Park of Porto Conte, was the heart of a small village of convicts, who were employed in draining the Nurra back in 1933. 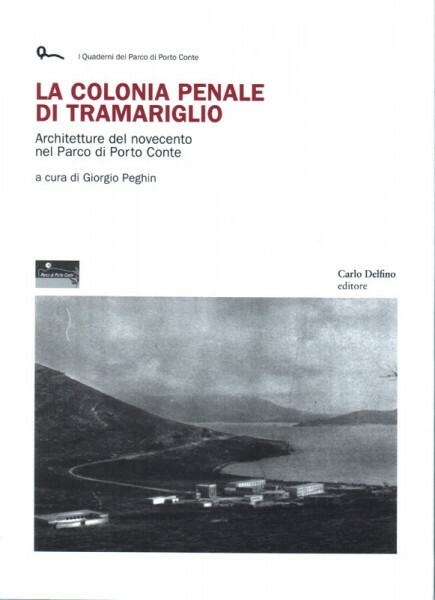 However, Tramariglio was quite a different penal colony, above all, thanks to the goals of the director during that period, who was more focused on the principles of rehabilitation and the redemption of the prisoners, rather than on a hard but useless prison system. And he achieved very important results, because the convicts, in addition to draining the area, also realized important works of reforestation of the area; as well as planting vineyards and pine-eucalyptus, in addition to the ordinary and extraordinary upkeep of this northern-western area of Sardinia. The results of this effort is something that both tourist operators and visitors can still enjoy today, and they are personally asked to respect the nature of this area. The complex of the former penal colony was decommissioned by the prison administration in 1997, and the bodies which manage the area – the Regional Natural Park of Porto Conte and the Marine Protected Area of Capo Caccia-Isola Piana– allowed for a judicious and careful use of the structures by tourist operators, who were aware of the natural, historical, cultural and rural treasure; real jewels to keep and preserve because they make this part of the island unique.